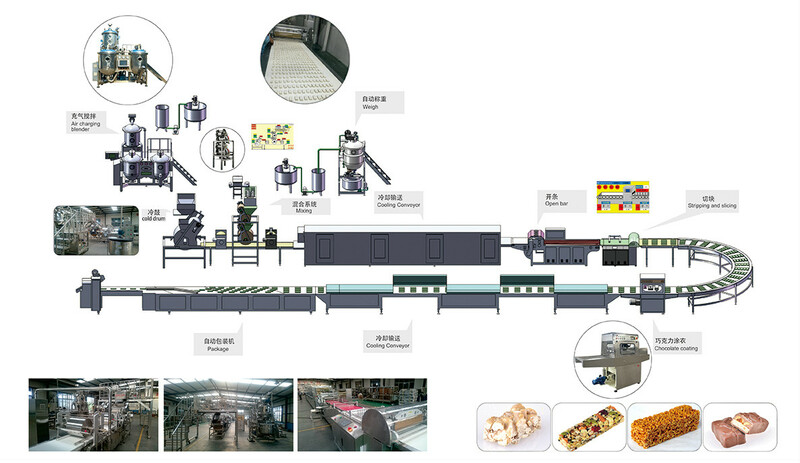 The candy bar is a production of monolayer and multilayer type products equipment, by automatic candy, aeration stirring, cold drum lower shaping, cold compound drum material cold drum shaped, freezer, grain, coating, packaging, diced, is a cattle production for rolled candy, snickers, cereal bars, purple candy, toffee, sachima nougat the ideal equipment. 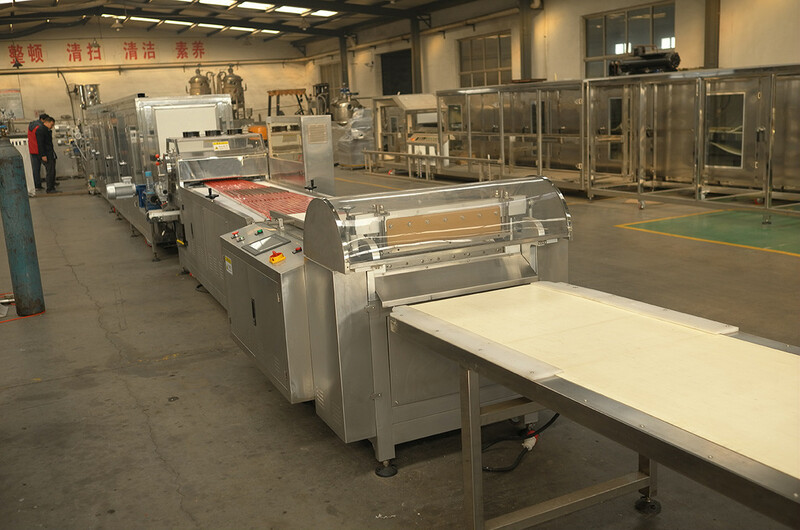 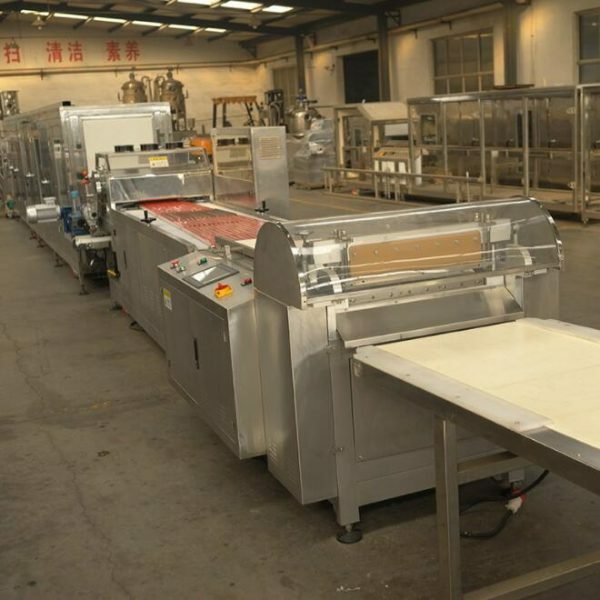 This line has advantage such as high efficiency, standard candy shape and high automatic operation. 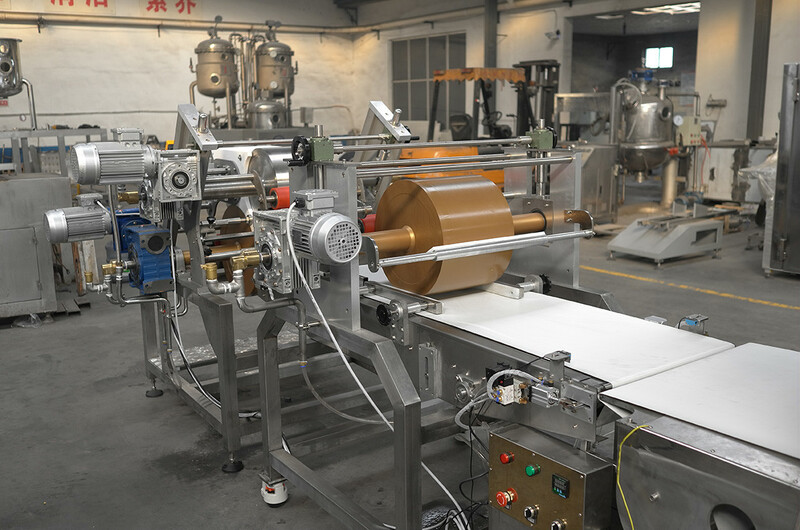 SEMMco is the leading chocolate machine manufacturer from China since 1998, designs, develops, builds and installs machines for chocolate processing. 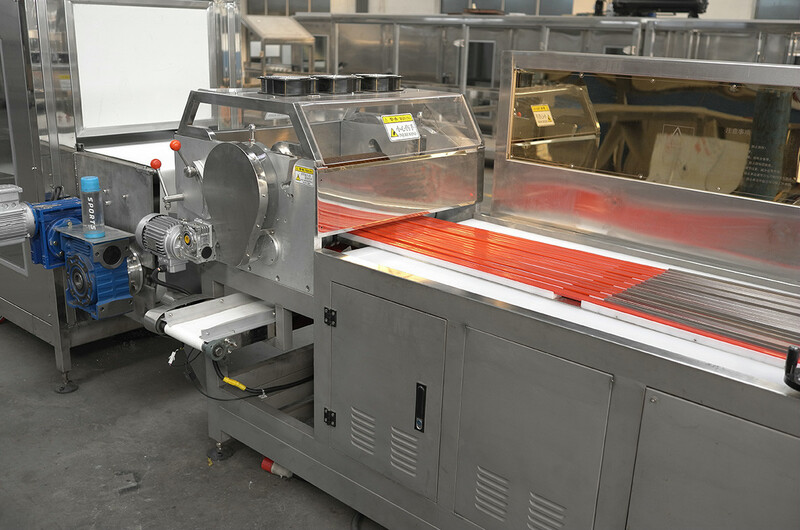 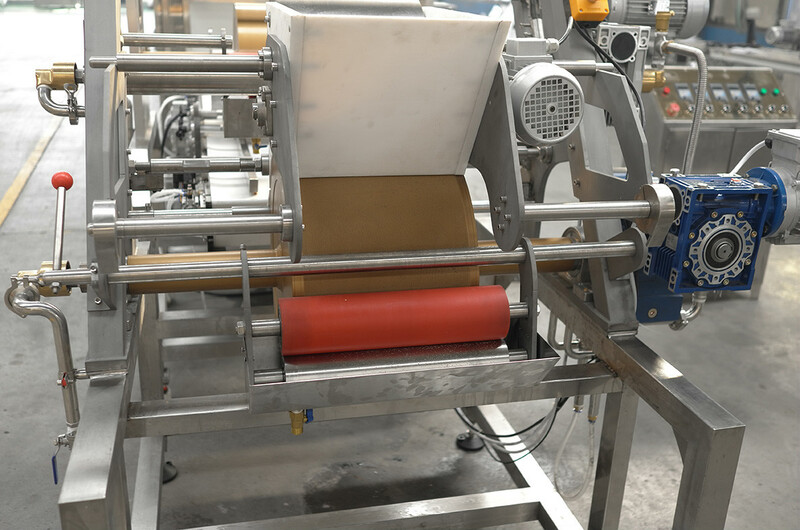 We build moulding, enrobing, tempering and spinning machines, including all peripheral equipment. 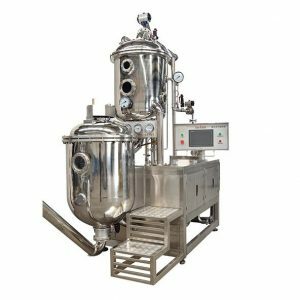 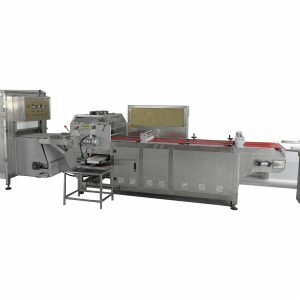 How to choose chocolate making machine? 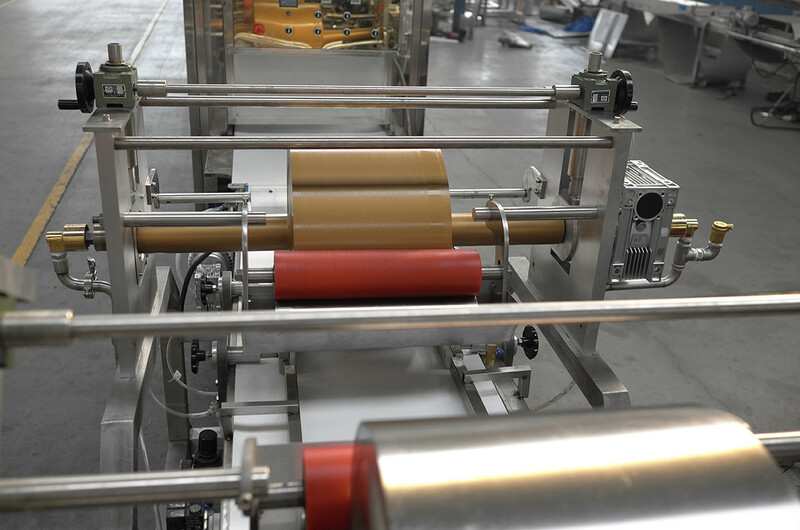 © 1998-2018 Sheurolink All rights reserved.